Labor Law - Management, Employment Law - Management (Business), Employment Law - Management (Employment & Labor), Covenants Not to Compete, Management, Defense... See More. 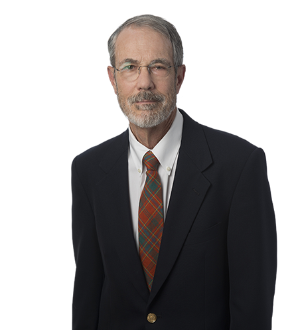 Rob is a member of Frost Brown Todd practicing in the Florence office. Rob has over twenty five years of experience representing management clients in all... Read More. Gatherwright Freeman & Associates, P.S.C. Commercial Litigation, Litigation - Real Estate, Litigation - Construction, Litigation - Land Use and Zoning, Personal Injury Litigation - Plaintiffs, Personal Injury Litigation - Defendants, Covenants Not to Compete, Commercial Disputes, Complex Litigation... See More. 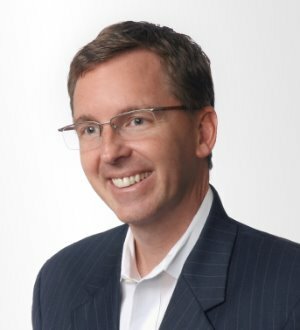 Martin is a member of Frost Brown Todd LLC and practices in the corporate and personal planning & family business areas. He has extensive experience... Read More. Health Care Law, Banking and Finance Law (Banking & Finance), Corporate Law, Financial Services Regulation Law (Banking & Finance), Banking and Finance Law (Business), Financial Services Regulation Law (Regulatory & Government), Financial Services, Letters of Credit... See More. Litigation - Labor and Employment, Labor Law - Management, Employment Law - Management (Business), Employment Law - Management (Employment & Labor), Management... See More. 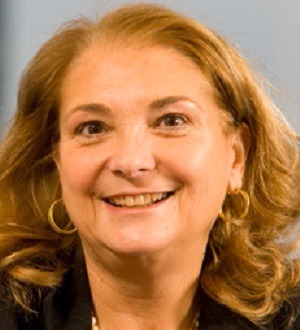 Deborah is a member of Frost Brown Todd LLC and practices in the labor and employment law practice group. She represents management in the areas of employment... Read More. Bradley C. Arnett focuses his practice in the areas of mergers and acquisitions, securities, emerging businesses and commercial finance as a member of the... Read More. Litigation - Labor and Employment, Labor Law - Management, Administrative, OSHA, State and Federal, Management, Defense, Public and Private Sectors... See More. Randy Ayers helps employers manage all issues related to labor relations, including collective bargaining, arbitration and litigation of disputes involving... Read More. David is a member of the Firm and his practice is focused on three primary areas: Commercial Transactions, Aviation Finance, and Corporate/Business. David has... Read More. Corporate Law, Securities / Capital Markets Law, Transactions, Closely-Held Businesses, Commercial, General Corporate, Hospitality... See More. Some people gravitate toward complexity, and some want to be as far away from it as possible. For Andy Berger, the larger the scope, the more moving parts to... Read More. Kasey Bond helps business clients protect and grow their organizations through the effective application of labor and employment laws. She brings extensive... Read More. Bankruptcy and Creditor Debtor Rights / Insolvency and Reorganization Law, Commercial Litigation, Banking and Finance Law (Banking & Finance)... See More. Mr. Boydston practices in the areas of bankruptcy (including representation of creditors, debtors and of committees and bankruptcy litigation), receiverships,... Read More. 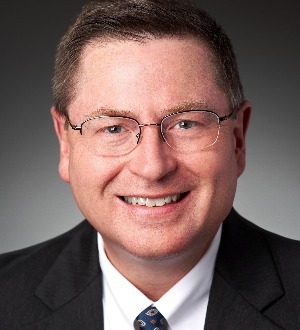 Scott A. Carroll is the Managing Shareholder and Litigation Manager of the Cincinnati and Dayton, Ohio offices of Jackson Lewis P.C. Mr. Carroll has... Read More.